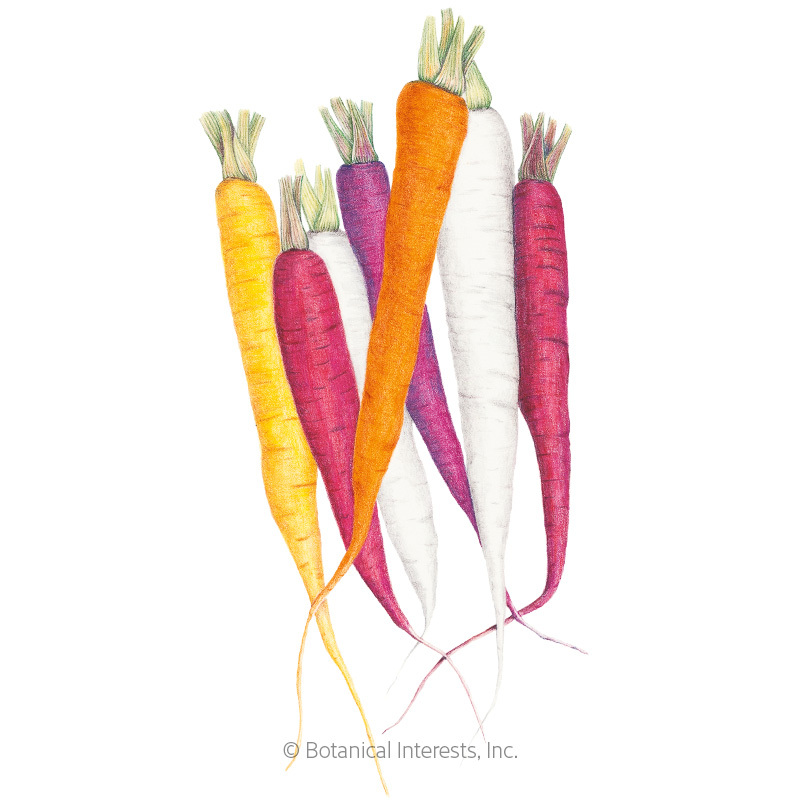 All carrots, regardless of color, can certainly be enjoyed raw-- but cooking these garden gems brings out their natural sugars and makes them nearly irresistible. This soup is beautifully simple, and with a hunk of a crusty French bread, it can easily be enjoyed as a meal all by itself. 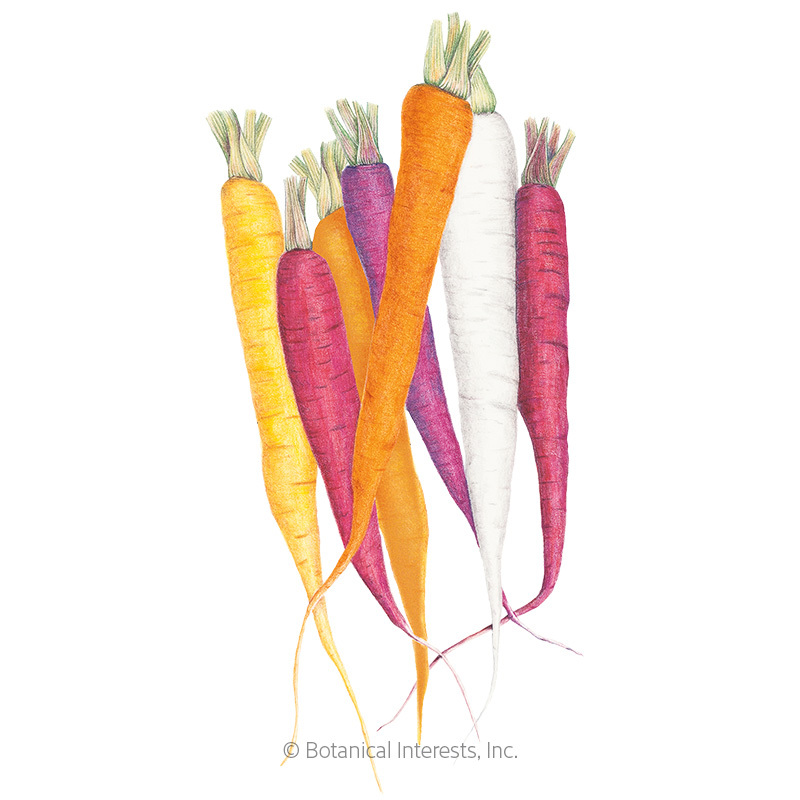 The spice blend is inspired from Moroccan soup recipes--with the warm and nutty hints of coriander and allspice complementing the natural sweetness of the carrots. In large saucepan, sauté onion in olive oil until onion is soft and slightly translucent. 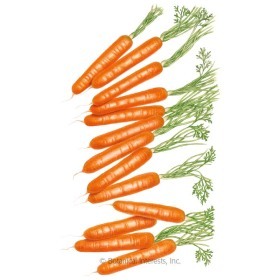 Add chopped carrots, coriander, and allspice, and continue to sauté all ingredients on medium heat for 5 minutes. Add broth and bring to gentle boil. 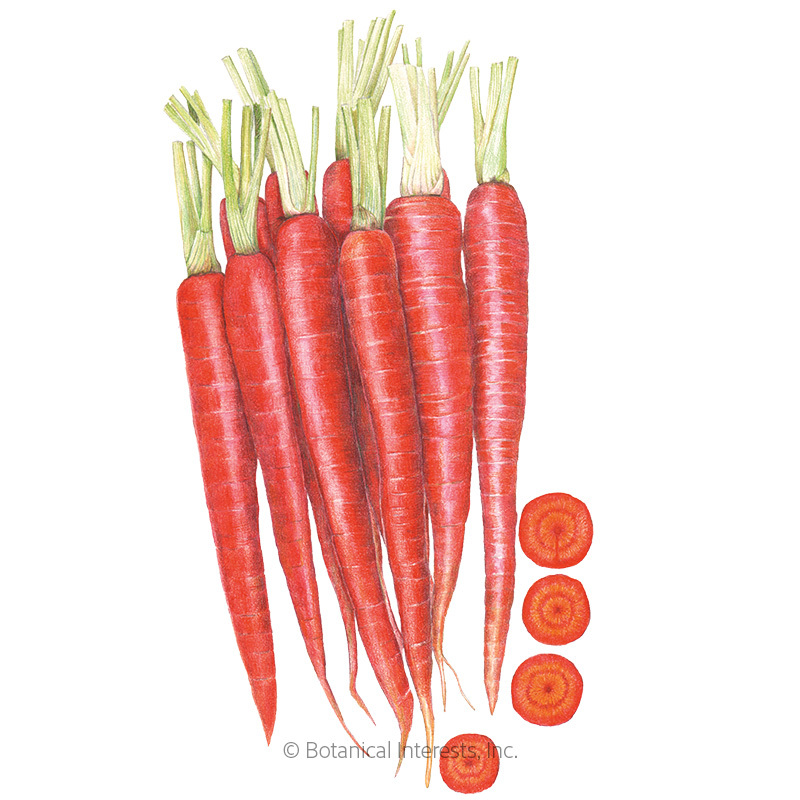 Reduce heat, cover, and simmer until carrots are tender, about 20 minutes. Remove soup from heat. Puree in batches in blender until smooth. Return to the same pan. Stir in honey and lemon juice. Serve soup in bowls with a small drizzle of yogurt or extra virgin olive oil on top. If you like, sprinkle a bit more ground coriander on top.